1.7 Start Learning Chinese Characters Today! 1.7.1 Sign up our free trial to learn Mandarin and download the Chinese App for more Chinese language materials and to learn Mandarin online. China has a rich history that has inspired today’s list of facts about China. The People’s Republic of China is the country’s official name. It has its capital in Beijing. Some of the fun facts about China range from its people, geographic features, wildlife, nature, as well as their religion. Whether you are just curious or you are looking to complete a school project, the following are facts about China that are bound to impress you. Below is our fact about China blog article that will guide you on what you need to know. Ancient China was the land of inventions. They took top positions in terms of science, technology, astronomy, and math. Some of their inventions include silk, gunpowder, paper, as well as the magnetic compass. It is the fourth largest country after Russia, Canada, and the United States. Before colonialism, emperors rule China. The ancient China facts indicate that the emperors were of dragon descendants and they ruled in dynasties. Each dynasty marks the period when a line of emperors ruled. The Qin dynasty, which first began in 221 B.C, and in 1912, the last emperor was overthrown and China became a republic. Chinese Language Facts: Did you know that China has the world’s longest continuously used written language? There are a number of languages in China including Mandarin, Yue, Wu, Minbei, Hakka, Gan, Minnan, and Xiang. Of these languages, Mandarin is the most popular language spoken in the world. Unlike the 26 letters in the English alphabet, China has about 40,000 characters. 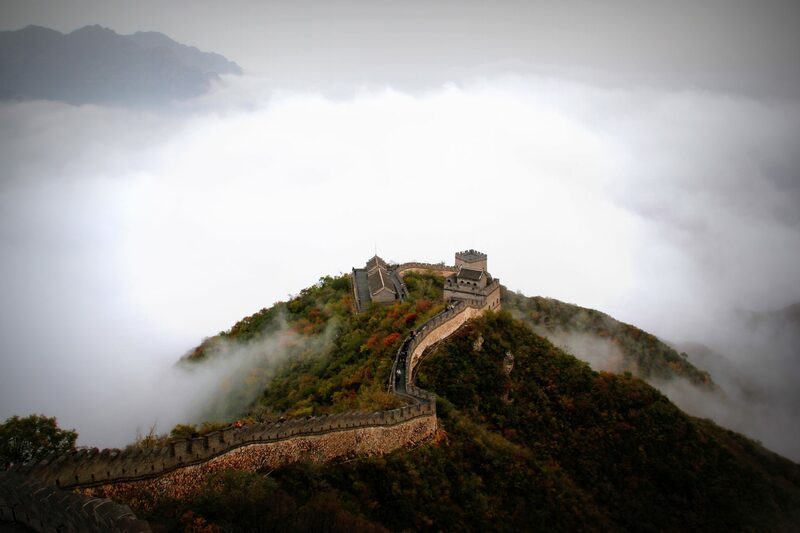 Great Wall of China Facts: This wall is the largest fabricated structure on earth. It stretches to about 5,500 miles. When building the wall, the natives used sticky rice to strengthen some of the bricks. It is currently China’s largest tourist attraction. China Religion Facts: There is no official religion in China but they lean more towards spiritual followings and a few religions. 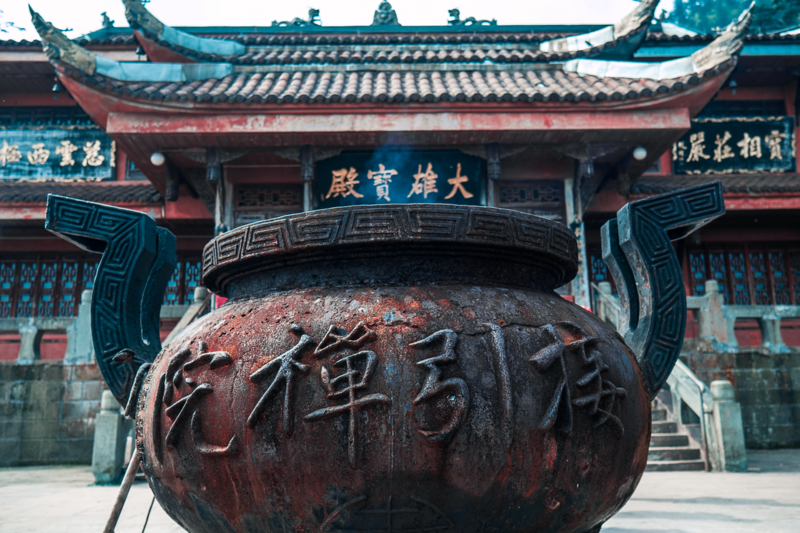 According to these facts about China template, there are two common religions: Buddhism and Taoism. Another common religion is Islam. The Chinese invented kites more than 3000 years ago. Their purpose was to frighten enemies when they went out into battle. Purposely letting go of a kite was a sign of bad luck. Lanterns are very popular in China. According to the facts about China template culture, the size of a lantern indicated the wealth of your family. Chinese are engrossed in art. They were among the first people to use artistic writing. They invented Calligraphy. Some specialties in China that may capture your attention include a frog, snake, dog, and scorpion dishes. However, these dishes are not popular in all regions. Celebrations in China carry symbols of China dragons. These symbols are a sign of power and good luck. White was common for mourning, unlike the cultural color black. Red, on the other hand, is a lucky color and thus the reason wedding gowns came in red fabrics. 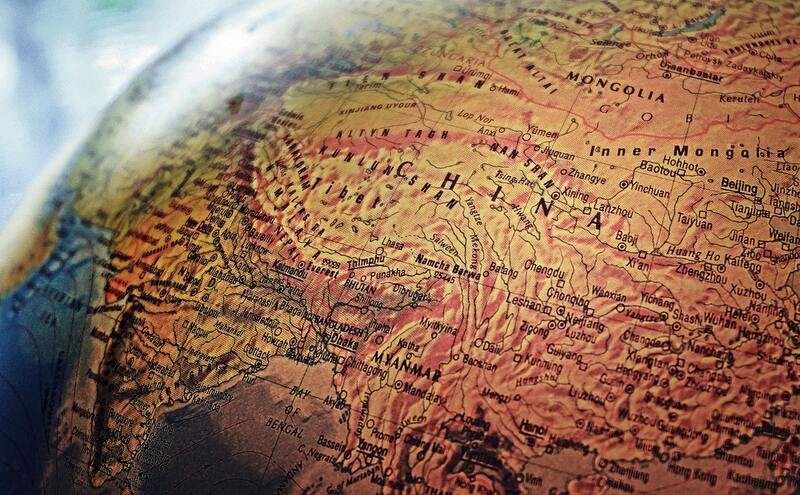 China is the third largest country in the world. It features heaps of mountains and thousands of rivers. There are about 5,000 islands along the coast. It has a diverse landscape featuring mountains, sandy deserts, plateaus, and dense forests. Mount Everest, the tallest mountain in the world, borders China and Nepal. According to facts about China template, it hosts the third largest river in the world, the Yangtze River. With diversity in geographical landscape, there are several cool Chinese animals and a wide array of plants. 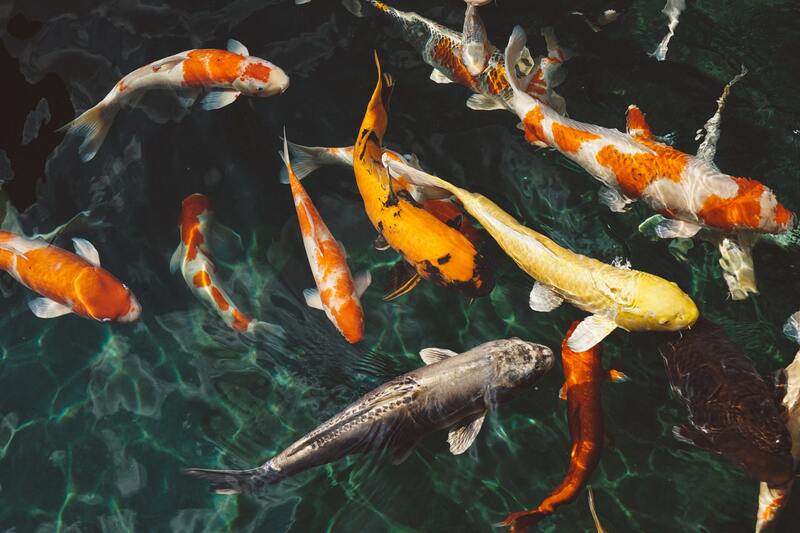 The rivers and coastal waters harbor more than 3,000 species of fish in addition to a variety of amphibian and reptile species. Over the years, the deserts are expanding thus acting as a threat to animal habitats. A rare animal that is associated with China is the giant panda. They are cute and cuddly but seem to face extinction. The giant panda lives nowhere else in the world. The baiji, a freshwater dolphin, and the white-lipped deer are other Chinese animals. China has the fastest train in the world going at a speed of 268 miles per hour. Other than Mother and Father’s day celebrations, China also celebrates Children’s Day. Millions of people live in caves near the Yellow River! While there are numerous things, kids can learn from China, facts about China template can be received from Tutormandarin.net. 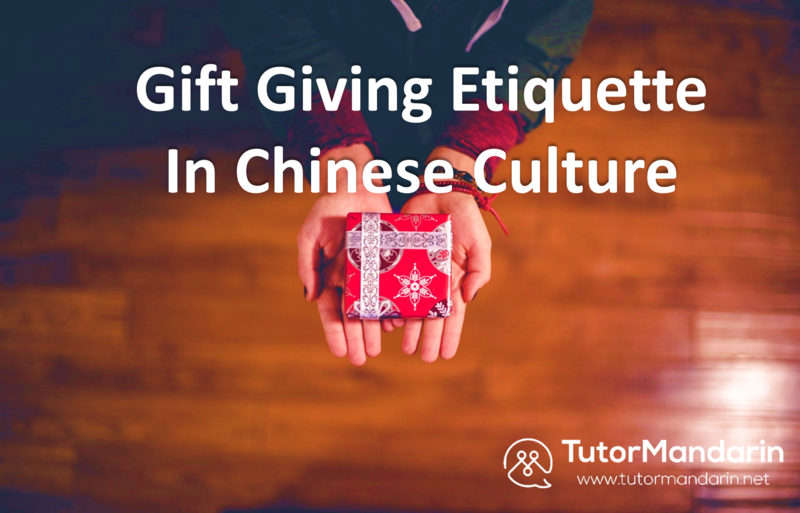 At Tutormandarin, you will learn more about the language and culture as they provide the best tutorials concerning the Chinese best practices. 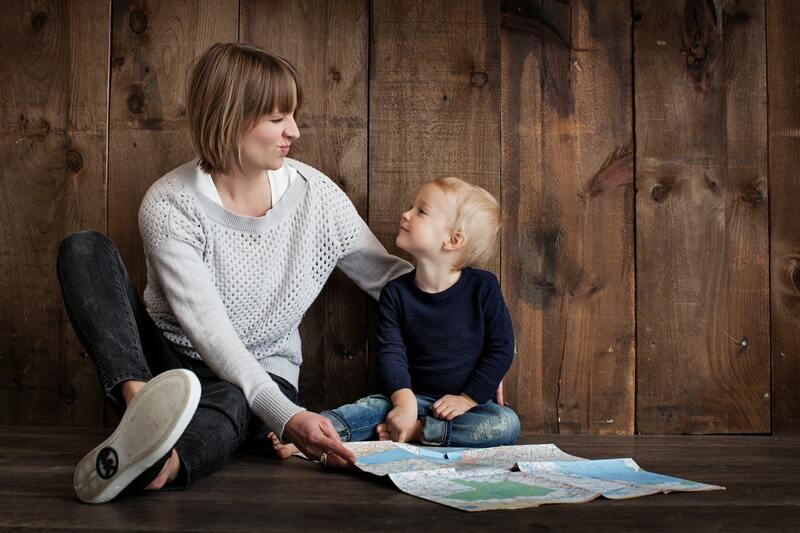 Besides, they have professional tutors who have experience in the rich culture. So, let your kid learn some facts about China template through this platform. The above facts about China template outline some of the most interesting facts for kids to explore. 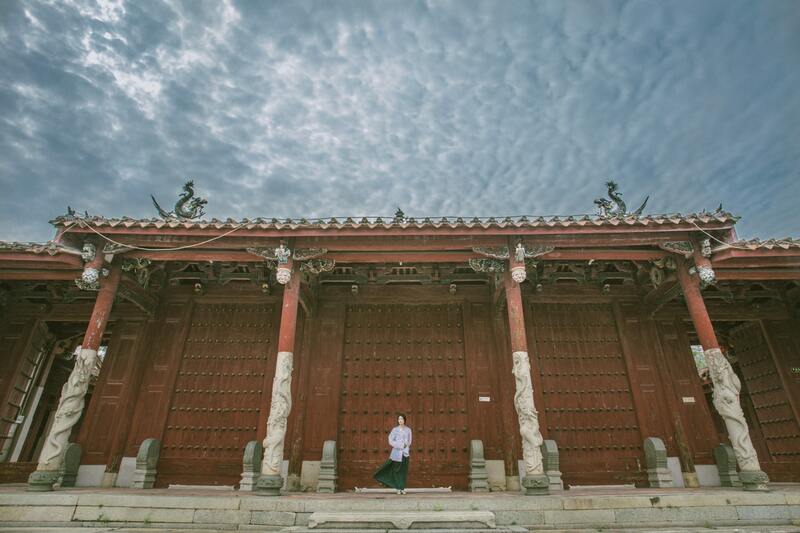 China features a rich culture with technological advancement to capture your attention. 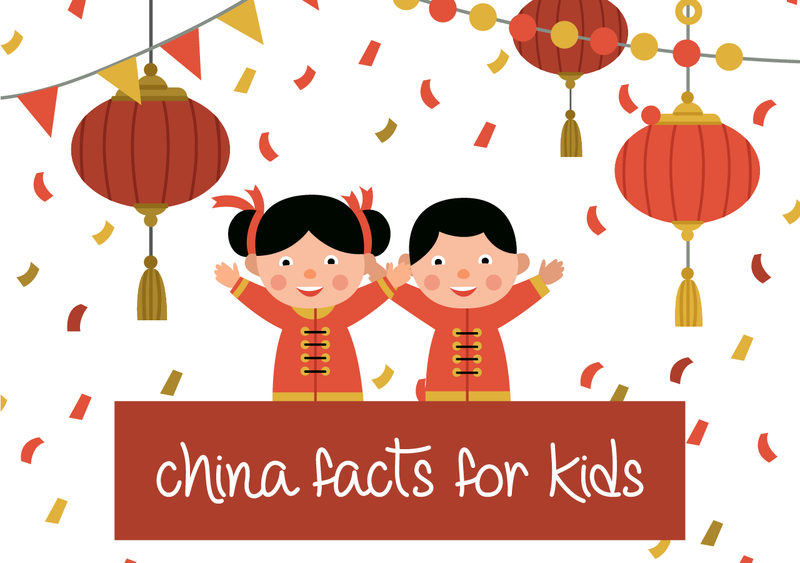 4 Facts about China for Kids 10 Facts about China for Kids How to Choose Chinese Gifts – Learn about Chinese gift etiquette & culture Chinese New Year Traditions – A Beginner’s Guide to CNY Traditions Chinese Mythology: Are Dragons Really Bad? This entry was posted in Kids Chinese, Understanding Chinese Culture and tagged all about china, chinese country, facts about china, kids chinese, Understand China. Bookmark the permalink.